"A woman is like a tea bag. You will never know how strong she is, until she is placed in hot water." She looks delicate like bone china. Seemingly stamped with a label "Handle with Care." Evoking in every man that sees her ~ "Cannot be Reached" "High Maintenance." But as they say, looks can be deceiving. This lady can hold her own among men. Successful in her own right, she earns her own keep and she has surmounted more than a fair share of life's challenges. 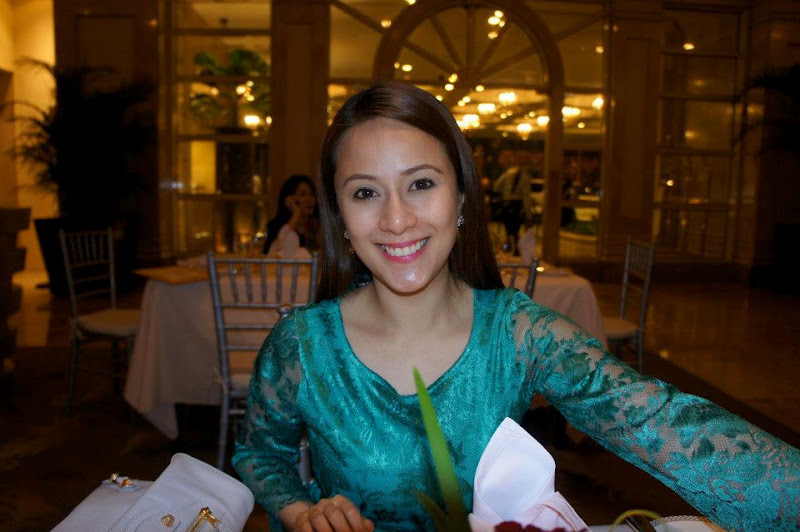 Rhea Horrilleno - Gudani, is one of Nu Skin's most beautiful and top-earning distributors in the Philippines. Nu Skin Enterprises (NYSE : NUS) is an American direct-selling and network marketing company which develops and sells premium personal care products and health supplements. 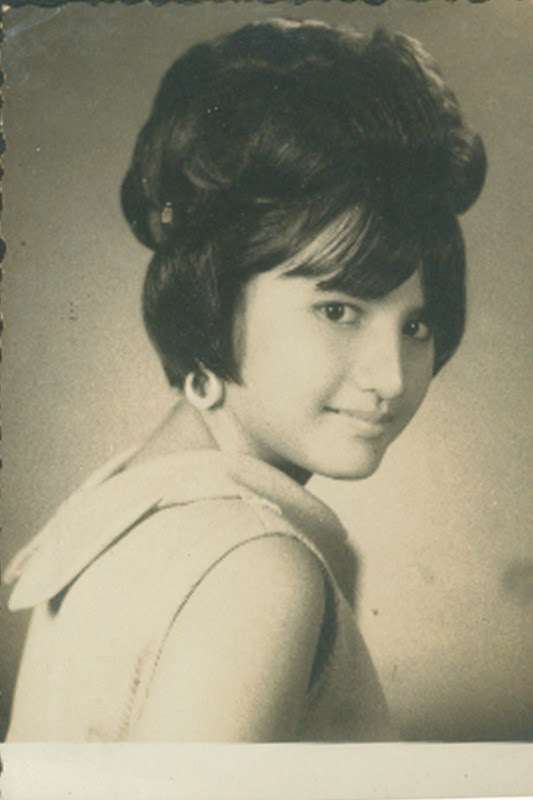 A native of Zamboanga City ~ Rhea was half-way thru university, when her world came crashing. A tragedy struck her family. The household was attacked by unknown assailant with the intent to rob and harm. She escaped their onslaught by hiding in a small room, upon the urging of her mother, who unfortunately did not survive the ordeal. The incident caused a setback on Rhea's dream of becoming a cosmetic surgeon. She had to stop school and fend for herself. During a family gathering in the US, her cousin JP Villegas, mentioned a an exciting new business opportunity, that was expanding in the Philippines ~ Nu Skin. She was familiar with Nu Skin products but she didn't realize the business aspect of it. Initially, Rhea only wanted a side income so she can earn and finish her studies. But doing Nu Skin is addictive. "I met a lot of different people. My world opened up! I developed myself, my confidence and perspective in life.... not to mention.. earning so much more at a young age! It's possible pala! " When she finished her course Medical Technology, she totally forgot about becoming a cosmetic surgeon, but instead she wanted to become a Blue Diamond. With her studies out of the way, Rhea was now able to do the Nu Skin business full-throttle. Her hardwork eventually started paying-off. "I enjoy every aspect of the business. Learning. Training. Presenting. All the recognition. The incentive gifts. Travelling with my team ~ enjoying the fruits of our labors." "The best thing about this business, it allows me to work with people I am most comfortable with. They're not only my business partners but we have become real friends." " We work together, we share our challenges, our successes, our dreams... and in the process, we relish the rewards together, as well." Focus and Drive is her namesake. "I decided to make Nu Skin as my one and only option to a privileged lifestyle. I had no room for negativity and distractions." During the usual goal-setting sessions I have with Rhea, as her Account Manager, we would discuss life, especially her lovelife, outside the business. But Rhea, would always boil everything to her dream. "Ga, Love can wait. No marriage until I become Blue Diamond." We know she will achieve it... it was only a matter of time. "All these successes, I owe it all to the Lord and my team who have always been there for me. My goal is for each and everyone of them, to achieve everything that I have been blessed with." Then, on March 2009, she finally walked the red carpet at the Philippine International Convention Center as Nu Skin Enterprises Philippines' 8th Blue Diamond. Dream fulfilled, she now turned her attention to one aspect of her life, that took a backseat, her lovelife! But Rhea was not in a hurry. A prayerful woman, she was leaving it up to the Lord, whomever He chose to be the perfect partner for her. It was divine providential. Ryan Gudani is an acquaintance in Church. However, they were not really close friends. But God is Love, and love works in mysterious ways. On, 1-11-12, she walked down the aisle on a beautiful garden wedding at Ville Sommet Tagaytay. The fairy tale wedding continued to an exciting honeymoon at Paris, France and Rome, Milan, Venice Italy. Rhea is not one to rest on her laurels. Recently, she was awarded by the Direct Selling Association of the Philippines, two consecutive years as Entrepreneur of the Year (2010 and 2011). She also co-hosts a long-running TV program, DOC TV with Dr. Edwin Bien. The program was recently given the Anak TV seal for its family-oriented health topics. An amazing entrepreneur and leader. If you are interested in the Nu Skin Opportunity, or you are already in the business, there is so much to learn from Rhea. I was able to correspond with her lately, and her insights are invaluable. Click here for more of Rhea's Insights. For your queries on the Nu Skin business opportunity, visit Nu Skin Enterprises Philippines, 15th Floor Octagon Building, San Miguel Avenue, Pasig City. Wow! What an achievement! Perfect 4B's talaga. Thanks for sharing RipeMango. nakakainspire!